Story-telling has been an integral part of the hasidic movement from its very beginnings in the eighteenth century to the present day. Stories about the holy hasidic leaders—the tsadikim, or rebbes—and their mystical powers have been a key factor in attracting followers and maintaining their devotion. Such tales were told by the tsadikim and their followers alike. The tsadikim saw them as a way to promote the movement and justify their leadership; their followers saw them as a way to exalt their masters, cleanse them of any shred of imperfection, and defend them from every trace of criticism. No other social or religious movement in the entire course of Jewish history has engaged so intensively in the telling of stories, and nor have stories occupied such a central and important place in any other intellectual movement within Judaism. Originally published in Hebrew and expanded for this English edition by a new introduction, this book is a valuable resource for anyone interested in the history of hasidism or of Hebrew literature and the literary aspects of Jewish popular culture. It acts both as a compendium of stories by theme and as a reference work for the identification of the subject-matter, authors, editors, and editions of books that have been a popular Jewish literary genre since the second half of the eighteenth century. 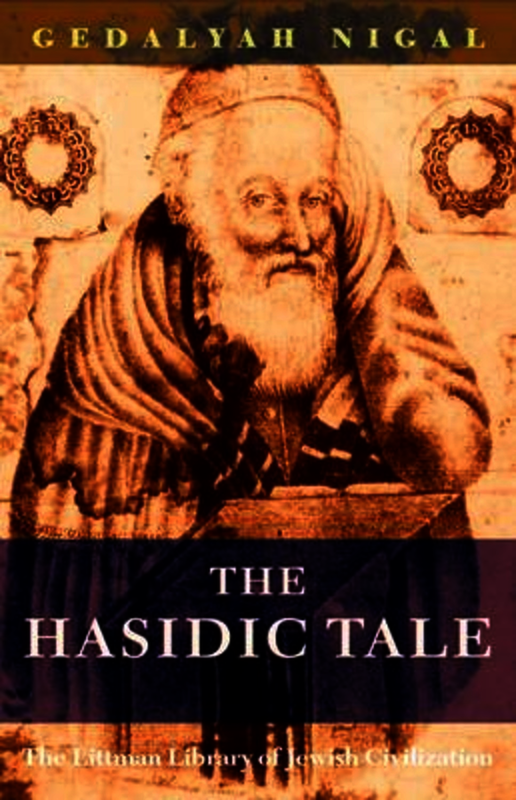 Hasidic tales have been reprinted many times, anthologized, and even quoted by contemporary scholars, without the identity of their authors or editors being known, and without any awareness of their background and origin. In this important work, based on analysis of all the published anthologies as well as tales scattered in a variety of obscure sources, the author traces the sources and development of the different stories. An introductory historical survey is followed by full discussions of the stories themselves, grouped by subject. Among the themes covered are matchmaking and marriages, childbirth and progeny, sickness, death and the world to come, dybbuks and the powers of evil, apostasy, and many more. Gedalyah Nigal is Emeritus Professor of the Literature of the Jewish People, Bar-Ilan University. He is the author of Magic, Mysticism and Hasidism: The Supernatural in Jewish Thought (1994), as well as several annotated editions of nineteenth- and early twentieth-century collections of hasidic tales, critical editions of seminal early hasidic speculative works, a study of Jewish spirit-possession narratives, and many essays on hasidism, kabbalah, and related topics.